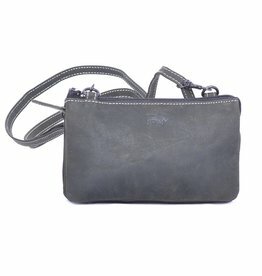 Is your wallet always too small ?! 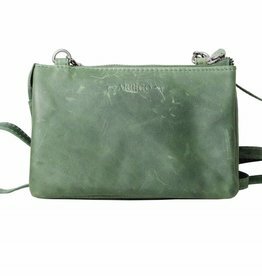 This moneybag has 3 zipper pockets (including a handy case at the front) and 6 pass holders so you have enough space and overview over your must-haves. NEVER LOSE IT and know exactly where your stuff can be found. 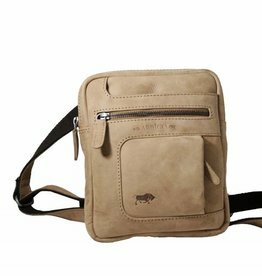 This shoulder bag is suitable for both men and women. 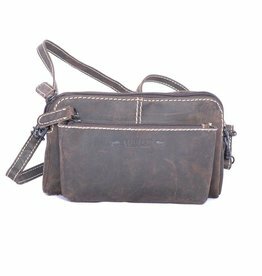 This bag is high quality finished and has a cool and very fine vintage leather with an adjustable shoulder strap.